ATTENTION: The post you've reached has been archived. it may be out of date. click here for our freshest content! Note: If you unexpectedly arrived at this page, it's probably because you clicked a link that is out-of-date due to this piece of news. We're working to update all of our content, but we don't want people clicking old links and not getting what the expect. We apologize for any confusion. 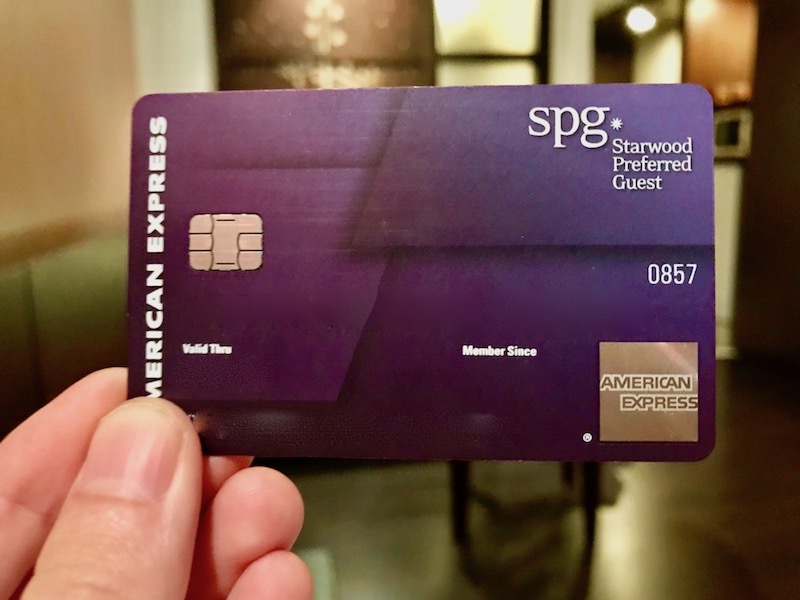 Ever since Marriott acquired SPG, we've been expecting them to eventually combine the SPG Rewards program with the Marriott program (along with the already nearly combined Ritz-Carlton Rewards program). Now, Marriott has announced the programs will indeed combine in August. SPG is the rewards program of the Walt Disney World Swan and Dolphin, located over by the Boardwalk between Epcot and Hollywood Studios. They're one of the best options for booking Disney hotels with points because of their reasonable points rates and the fact that Starwood SPG points can be earned via the SPG Amex card. Combining SPG in Marriott Rewards means changes to this go-to travel hack of ours. We don't know how many points the Swan and Dolphin will cost, so we don't know how other changes to the programs (new cards, new signup bonuses, new earning rates) will impact the viability of booking the Swan and Dolphin with points. Given that, we can't really say whether this is a good or bad change, overall. We do know we can expect some new cards from Chase and Amex, and while some of the details of these cards have come out, we don't have full pictures of them yet. We're going to reserve from commenting until there are actual card details and offers on the table. We do know these changes are not expected to be a substantial devaluation. Most hacks we discuss are expected to still be viable, just with different cards. Finally, we do know that this consolidation will simplify your options. Since Marriott points have been convertible to Starpoints for some while now, there's sort of been this backdoor way to get Starpoints by signing up for Marriott cards. Some people no doubt are hesitant to get involved in hacks that involve transfer and changing points from one brand to another (there's nothing at all strange about it, but we get that newbies especially may be concerned), and once we're through this consolidation, it will be nice to have a single rewards program to discuss for these hacks. We have a lot of content related to the Swan and Dolphin and the SPG Amex card. Unlike many travel blogs that publish hacks and then move on from them, we try to keep ours updated (this isn't a slight at them, they're just different publishing models). This means we have a lot of content to update. If we directed you to this page, it's because you clicked an out-of-date link, and we're working to update it. Thanks in advance for your patience, and we can't wait to have all the latest and greatest tips for you!